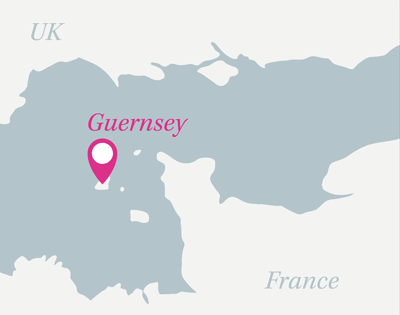 If you're planning a trip to Guernsey, Jersey, St Malo, Western France, Poole, Portsmouth or Southern England, we have some great ideas for you. Our destination guides are the perfect place to start planning your getaway. 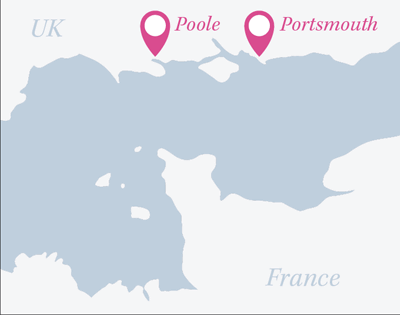 You'll find videos, round-ups of the best attractions and events, information about the must-visit locations, as well as ferry times to help you make the most of your time away. 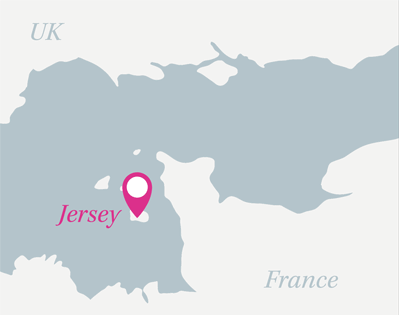 Jersey in spring is all about fresh tastes and life-affirming island experiences with the people who matter most. 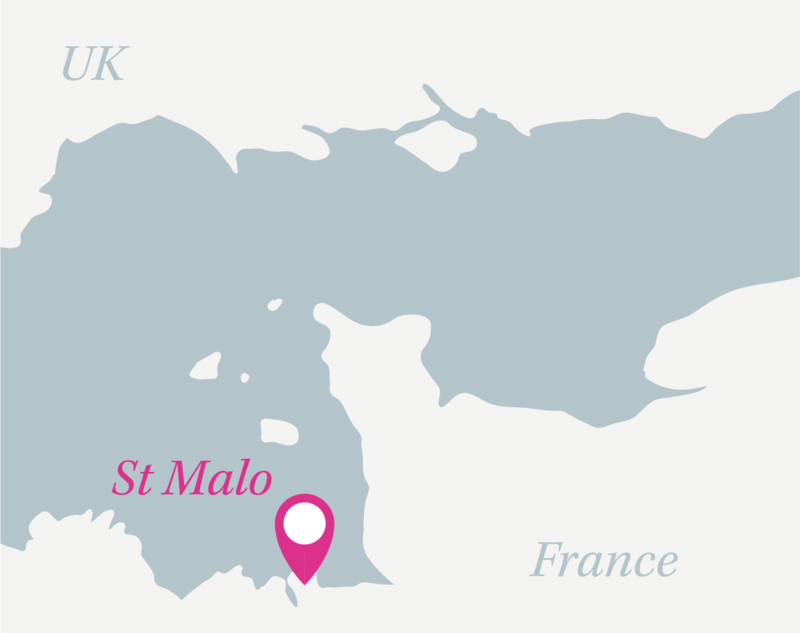 From seeing dolphins swimming free to tasting the first of the island’s Jersey Royals, soak up the bright spring light, fresh sea winds and the promise of warmth to come.